We realized the Istanbul Rotary Art Contest Award and Exhibition and opening cocktail which we organized in Elgiz Museum. Furkan Öztekin was awarded the greatest award and Okay Özkan was awarded the success. 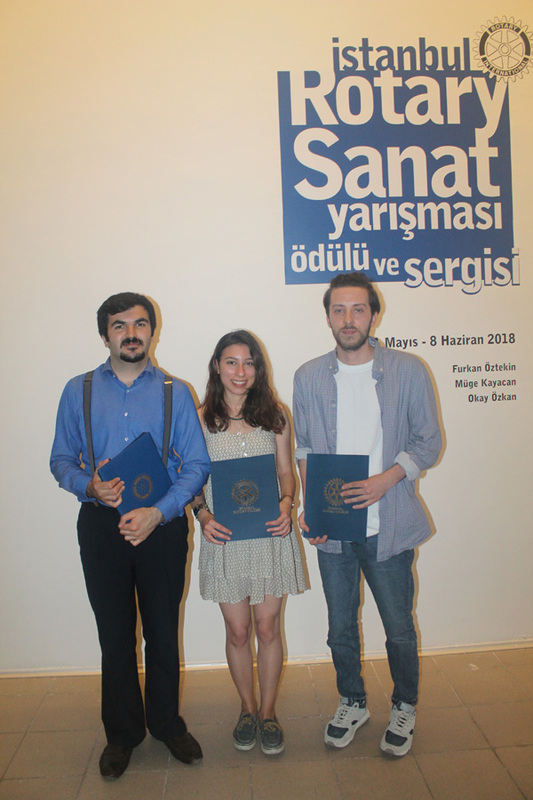 "Müge Kayacan is; "Istanbul Rotary Art Award Competition and Exhibition Deniz Kocaoğlu Special Award" was given to the memory of Deniz Kocaoğlu, the late daughter of Gülgün & Mehmet Kocaoğlu.